-phobia walks down and puts one of his claws to nakudo's neck-juts dont cause us trouble ok? A knocking is heard on the door. "yo phobia, old friend, you still in this damp pit you call a @home?" 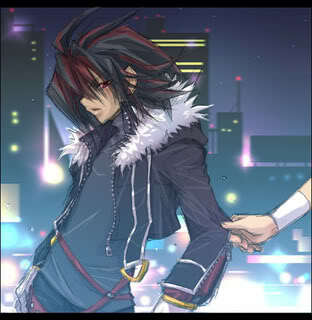 -he opens the door- hmmm? who is it? Hades walks into the room. "about time........i've been trying to track you down since forever then your guild member is brought me and i finally found ya, we need help or has your member told you already?" -phobia claws pop out as he scratches the wall on his way back- he told me...this is gonna be interesting...very interesting. "so can we count on your help?" 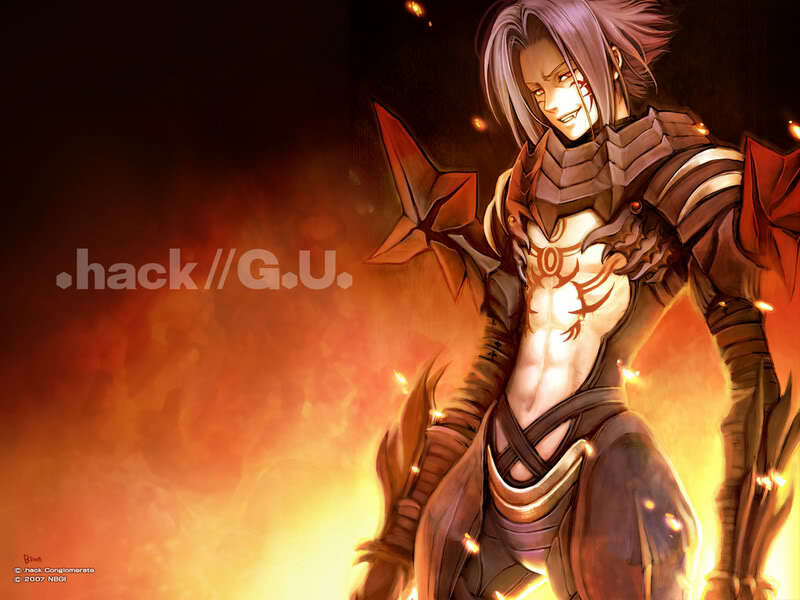 "heh, i see you at the arena then..." Hades logs off and raikoo stands in his place.